The weather in California is some of the greatest in the entire country. People have been flocking to our cliffy seaside from the moment it was discovered. Even to this day, people from all over the world come to Northern California knowing they will get a healthy dose of sunshine and fresh air, especially during the winter months. 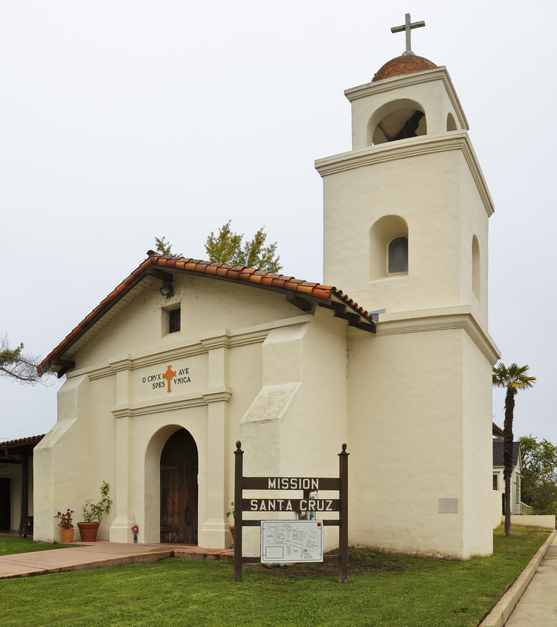 One of our favorite places to visit is Mission State Historical Park, just a quick ride up the road. Mission State Park houses the oldest building in Santa Cruz and is home to a plethora of different birds, elephant seals, and jaw-dropping views! It was built in 1791 as the twelfth of twenty-one mission homes that were built for Christian settlers who were spreading the word of God. Mission State Park no longer represents a religious landmark but it is still quite remarkable to lay eyes on a building that was built so many years ago.